Arming itself for a major onslaught on Uber, Ola is reportedly in talks with Singapore’s sovereign wealth fund Temasek and other investors for a potential investment of up to $1 billion in the company. 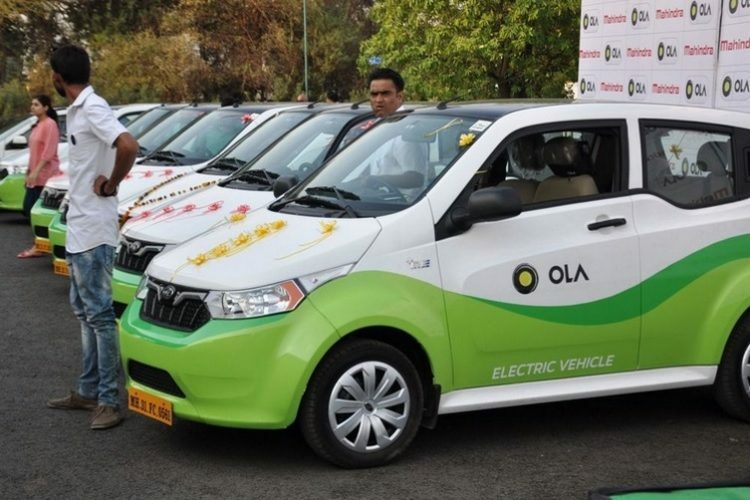 People familiar with the matter have revealed that the deal is expected to raise Ola’s valuation to $6-7 billion and will also include a secondary sale of shares by a number of former investors. If the deal goes through, this will be the first major liquidity event for the Indian company that has been prepping to one-up rival Uber in a number of ride-hailing segments. According to a report in the Economic Times, selling shareholders include angel investor Rehan Yar Khan and others who invested in the company after its acquisition of Taxiforsure back in 2015. Accel India, Bessemer Venture Partners, Helion Venture Partners and the Taxiforsure founders Aprameya Radhakrishna and Raghunandan G. will also be selling their shares as part of the secondary sales. The selling investors have mandated a local investment bank and the secondary block has been pegged at $150 million for an under-5% stake. It is speculated that an investment from Temasek, which also holds stake in Uber’s Southeast Asian rival Grab, might help Ola beat the competition in the market. Additionally, the report points out that Softbank, Ola’s largest backer since 2014, recently picked up a major stake in Uber, which has sparked speculation about a merger or an acquisition of Uber’s India operations.